It’s Friday. Today’s trivia question comes from a blog reader from California, USA. Name the only US major city airport whose name and location are spread over two states. 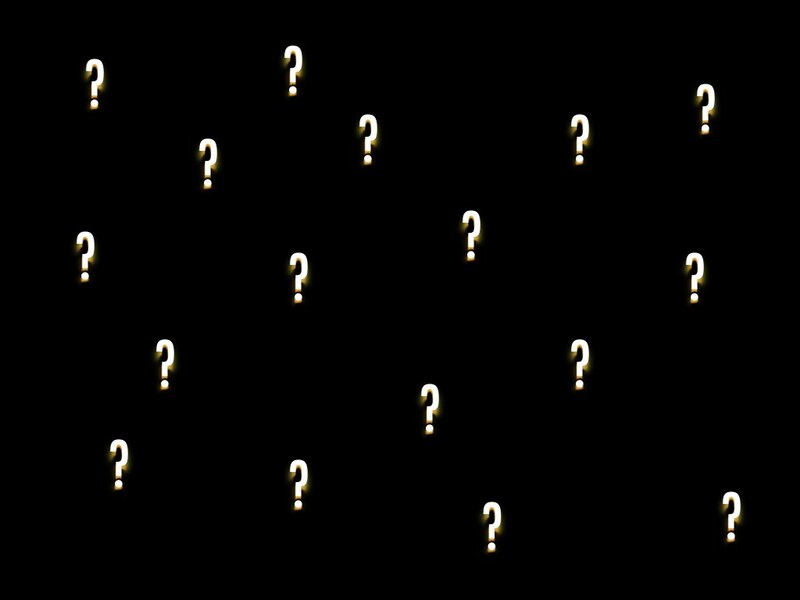 Click the post for a hint inside. Air Berlin Following the Etihad Airways (IATA Airline Code – EY) Premium Airline Partner program announcement on October 8, 2014. 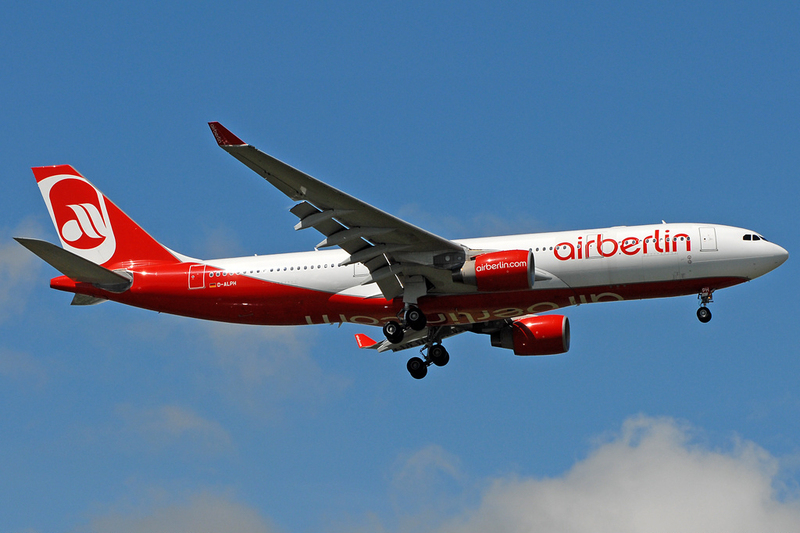 Air Berlin (AB) announced today that it will be moving its Milan operations from Malpensa (IATA Airport Code – MXP) to Linate (LIN) as at October 26, 2014. 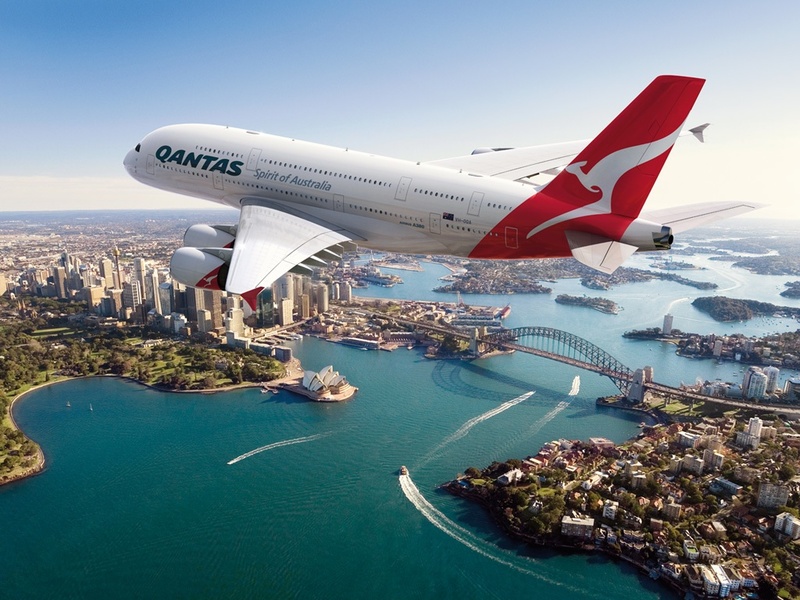 Longest Non-Stop Flight Beginning in September 29, 2014, Qantas Airways (QF) took over the duty of flying the longest non-stop flight by distance with an Airbus A380-800 (6 times weekly). 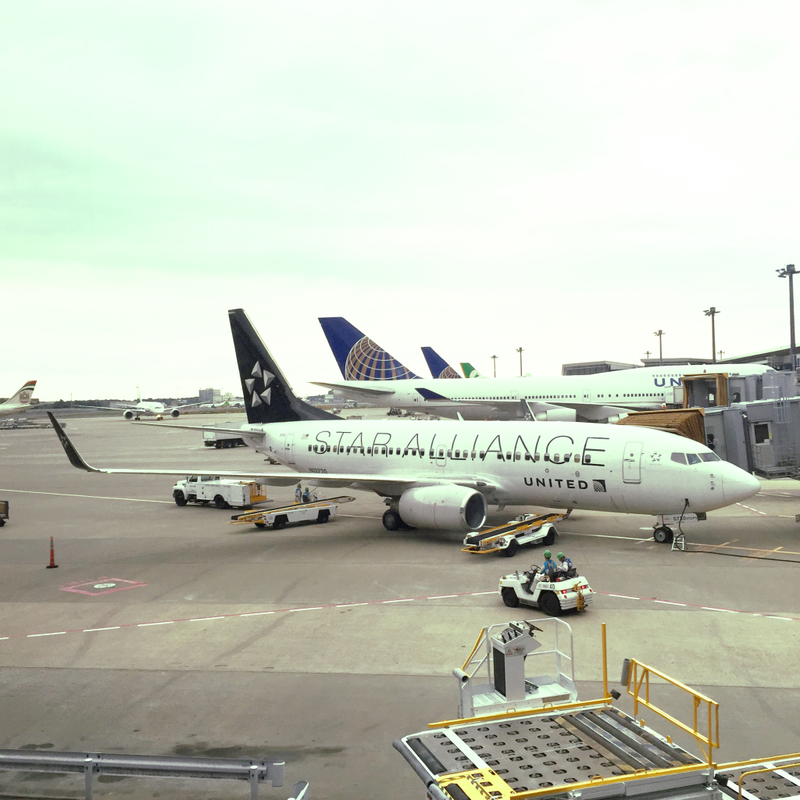 Airport Traffic – Which One Was the Busiest in 2013? 2013 in Review From the IATA , On average, there are more than 8 million people flying every day. 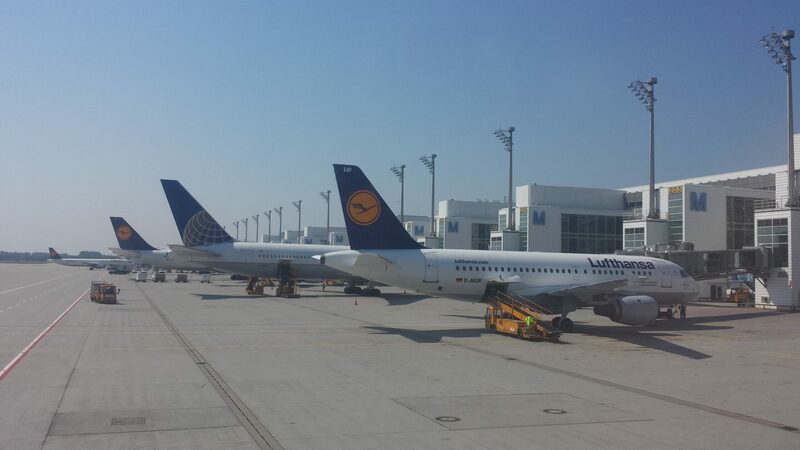 2013 total passenger numbers were 3.1 billion which breaks the 3 billion barrier for the first time. The industry supports over 57 million jobs and generates $2.2 trillion US in economic activity worldwide.